Come explore our beautiful community, just minutes away from campus! 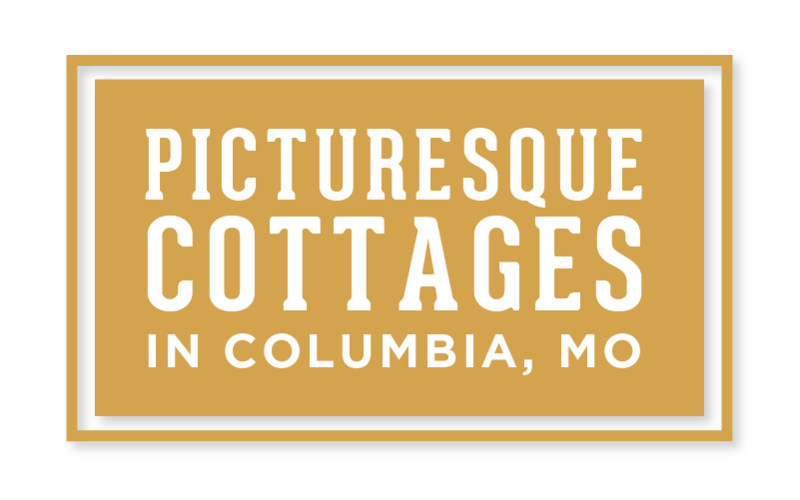 Our beautiful cottages are leasing now at our lowest rates yet, starting at just $429. With amenities like our 24-hour fitness center, an upgraded 24-hour business center, and our award-winning Students First® program, you’ll feel right at home. Give us a call today to schedule your tour and lock in our low rates! Space is going fast.